What is GoGo Squeez? 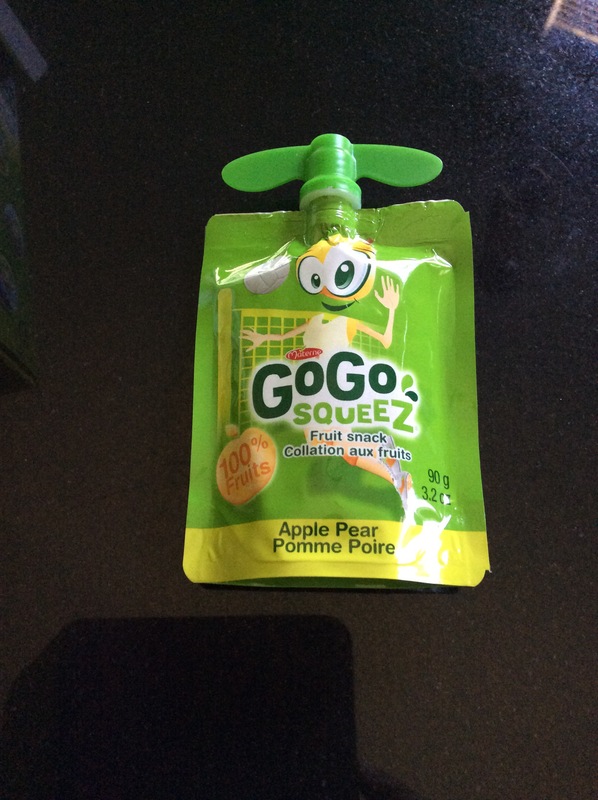 You have to try GoGo squeeZ (Canada). ​ It’s the perfect back-to-school fruit snack! No added sugar. No preservatives/colouring/artificial colouring. Gluten free. Nut free. All in an Eco-friendly pouch that’s easy to GoGo! It has an easy to open cap AND it’s re-seal-able! In other words, it’s a mother’s dream come true! To make things even better (imagine that! ), when you’re done with all the pouches you can collect them and recycle them with TerraCycle [TerraCycle.ca] and be kind to Mother Earth. In addition to the eight flavours available in Canada, they’ve just launched two new flavours: Apple Strawberry-Kiwi and Gimme 5 – a delicious medley of Apple, Mango, Strawberry, Peach and Banana. There is no added sugar or preservatives, and all of the fruit pouches are gluten-free and contain no food colouring or artificial additives. 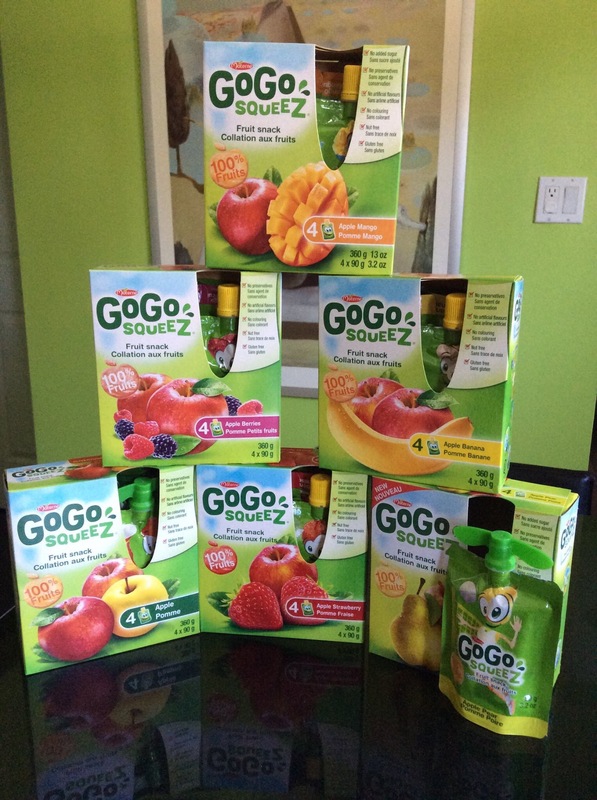 To view the entire collection and learn more about GoGo squeeze, head to http://gogosqueez.ca. I’ve personally tried each flavour and can’t decide which one I like best. The ingredients? 100% fruit. Yup! Kids can enjoy fresh fruit anywhere, any time and it doesn’t require refrigeration. Have I floored you yet? Well, get up and go stock up on this great product! It’s almost time for back-to-school! To be honest, I won’t be surprised if you find yourself snacking on them yourself! I was shopping the other day and was so happy that I had brought my GoGo Squeez pouch with me (it fit nicely in my purse). There was a moment when I found myself feeling a little peckish. Out came my GoGo Squeez and I felt energized! 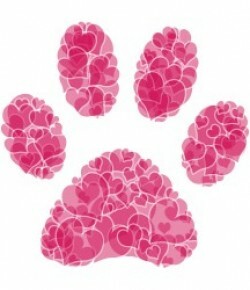 GoGoSqueez has generously provided TWO giveaway prizes for you! Disclosure: I received product in exchange for this review. I am not obliged to give a positive review. Any opinion(s) expressed is my own, and is given freely. Any information acquired from GoGo Squeez’s various social media formats has been authorized, and has been done so as to facilitate my post/review. No question on the widget. 🙂 Thanks for the giveaway! 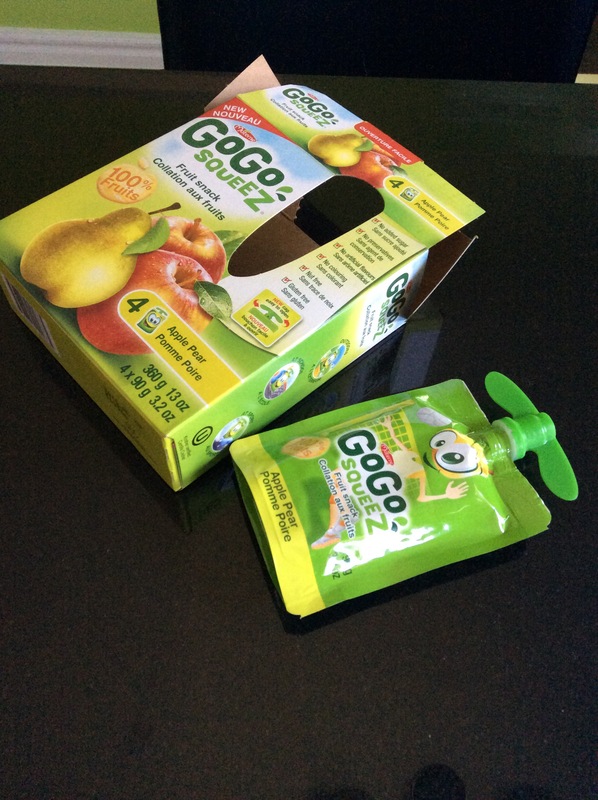 What I learned from the http://gogosqueez.ca/ website is that GoGo Squeez received the esteemed PTPA Seal of Approval (Parent Tested Parent Approved) ! I learned that their pouches are made of completely safe polyethylene and contains no BPA or phthalate. FYI the link to your Google+ page doesn’t work on the GoGo Squeez Giveaway Tools form. Thank you. Will try to fix it. I learned that you can recycle the pouches in to pencil cases and what not, how cute is that!! I learned that there are no preservatives in GoGo Squeez, that is great! I visited their site and learned that the pouches are made of completely safe polyethylene and contains no BPA or phthalate! That is great to hear! I learned that I can buy them at Dominion near me!! I will have to look for them. I learned they contain no preservatives, food colouring or artificial flavouring! i leaned that they do not have any preservatives, food colouring or artificial flavouring! I learned that their pouches are made of safe polyethylene and contains no BPA! GOGO SQUEEZ IS 100% REAL FRUIT. You can recycle the pouches into pencil cases. Totally cool! I’ve learned that they’ve received the PTPA seal of approval. I learned that they offer Twelve delicious flavours, all 100% fruit or 100% fruit & veggies. Their products contain no preservatives, food colouring or artificial flavouring. Just what I don’t want to feed my kids. I learned that the packs are resealable! I learned that they make different flavours for different countries based on the tastes and customs. There are 2 new flavours – Take 5 and Apple Strawberry Kiwi.